The new event will be offering a free daytime programme focused on well-being, open to children and families, through panels, workshops, art installations and local projects. Collaborating with a number of charities, the Wigflex City Festival aims to make a lasting difference within the community. Taking place across multiple venues in Nottingham on Sunday 5th May, the musical offering includes Wigflex regulars and exciting new talent with a wide spread of DJ sets and live acts. Headlining the eclectic bill will be Honey Dijon and Giles Peterson and they’ll be supported by the likes of Midland, Shanti Celeste, DJ Stingray and Mumdance, Eris Drew, Avalon Emerson, Young Marco, SPFDJ, Peach and Djrum. 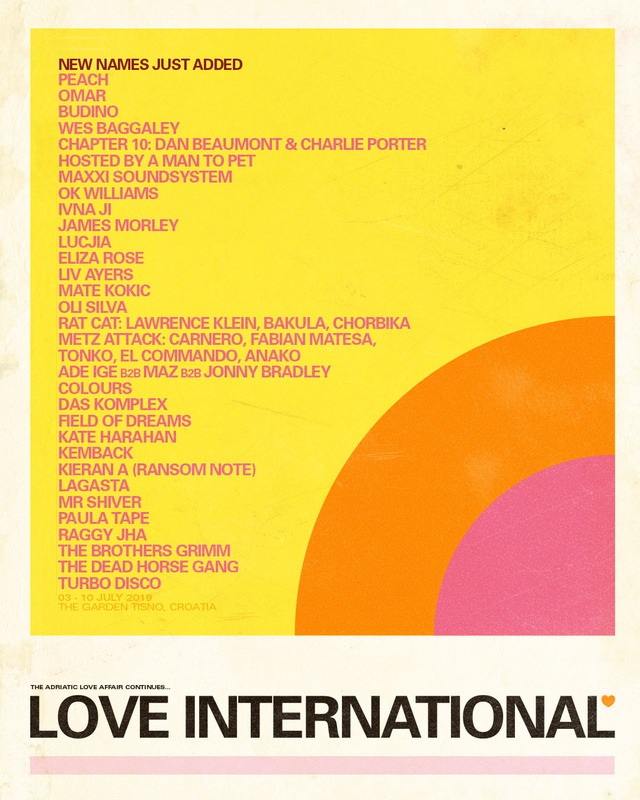 The live performances include James Holden & The Animal Spirits, Bufiman and Yazmin Lacey. Founder Lukas Wigflex says: “Coming from a city like Nottingham where creativity is rife but recognition doesn’t necessarily follow suit, we want to shine a light on our creative community and give it the attention it deserves. We’ve always been lucky enough to draw in crowds who bring this really special energy to our parties because eccentricity and creativeness is just in the air up here – but now we want to share that with everyone. Some of the art production spaces in the city and the work that’s coming out of them, for example, are just next level. To create a platform for all of this, and merge it with some our most loved and respected artists, is everything we’ve been building up to over the last 12 years. While our parties have been about escapism and fun, this festival is more of an opportunity to bring that ethos together with world famous artists and the most valuable sects of Nottingham’s creative community in a way that feels seamless…it’s never really been attempted before up here, so we’re excited to see where it takes us. Wigflex City Festival will take place on Sunday 5th May – buy tickets here.